Vermeer Southeast Sales and Service Inc. is celebrating 50 years of providing the Southeast with equipment, parts, service and solutions for the underground construction market and tree care industry. 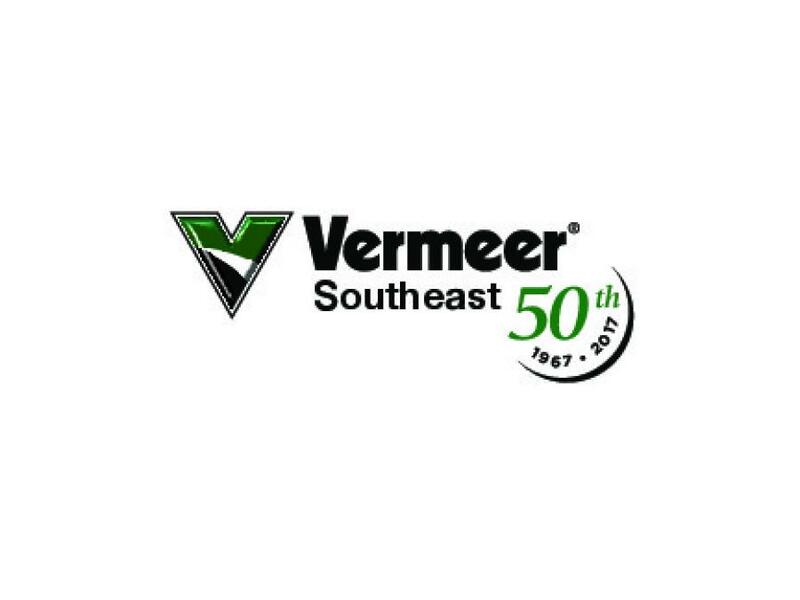 Vermeer Southeast Sales and Service Inc. is celebrating 50 years of providing the Southeast with equipment, parts, service and solutions for the underground construction market and tree care industry. Officially incorporated on Dec. 5, 1966 by co-founders Merle Den Besten and Mel Bokhoven, Vermeer Southeast began operations in 1967 as part of an emerging sales and service, dealer network intended to meet the needs of a growing industrial market for Vermeer Corporation. The company, which started with a single location in Orlando, Fla., has grown to nine locations and nearly 160 employees across Alabama, Florida and Georgia, with Vermeer Alabama having been acquired in 2005. Vermeer Caribbean, Vermeer Puerto Rico and Vermeer Central America were acquired in 2003. 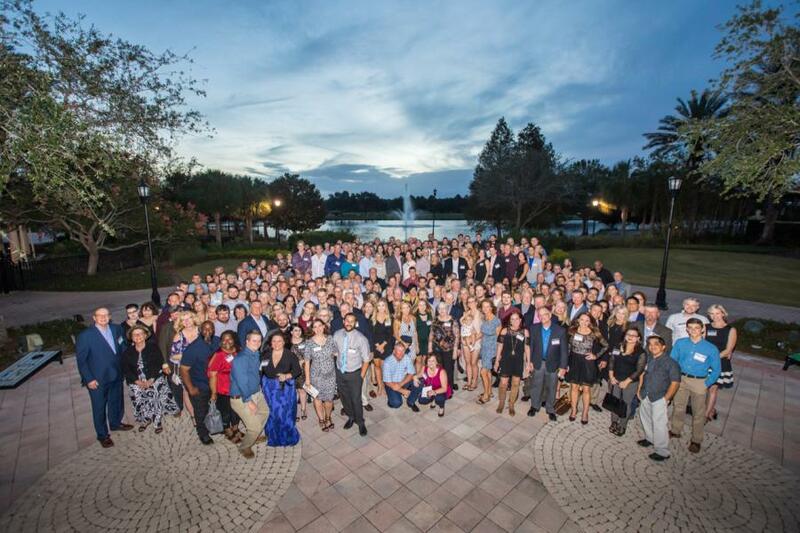 The company recently commemorated this significant milestone of 50 years with a celebration near their corporate office in Orlando, Fla. Those in attendance included employees and their families, vendors and partners. Both co-founders, as well as the current owners, Kris Den Besten, Todd Ver Steeg and Jim Dees, made remarks reflecting on the company's growth and success since its humble beginnings. The former and current owners jointly acknowledged the success of the company has only been made possible by staying true to its core principles and values of always treating its employees and customers with honesty, integrity and fairness. Also on hand to share congratulatory remarks were Bob Vermeer, chair emeritus of the Vermeer board of directors, and Doug Hundt, president of industrial of Vermeer Corporation. For more information, visit www.vermeersoutheast.com.